If you’re looking for the ultimate ride on Lake Chatuge this summer, Boundary Waters Resort & Marina has the boats you want. 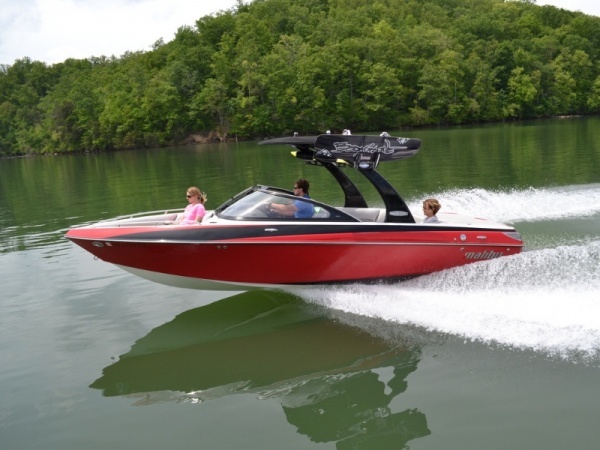 Included in our fleet this year are 2 Malibu Wakesetter rental boats, featuring ballast tanks, cruise control, and the Malibu Wedge for an amazing wake. Check them our on our boat rental page or stop by to see them in person. Also don’t forget about our ski boat rentals and jet ski rentals to catch some speed on Lake Chatuge. We look forward to seeing you this summer!